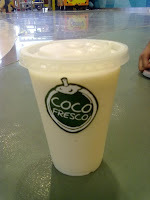 Filipinos love buko shake or buko juice and possesses a natural entrepreneurial spirit. 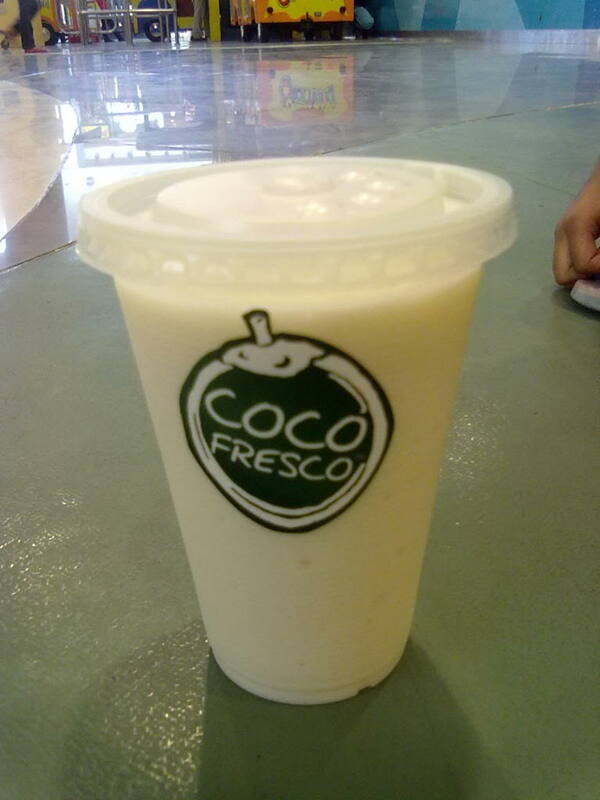 Hence, buko shake franchise and stands abound with franchising opportunities available for everyone interested. 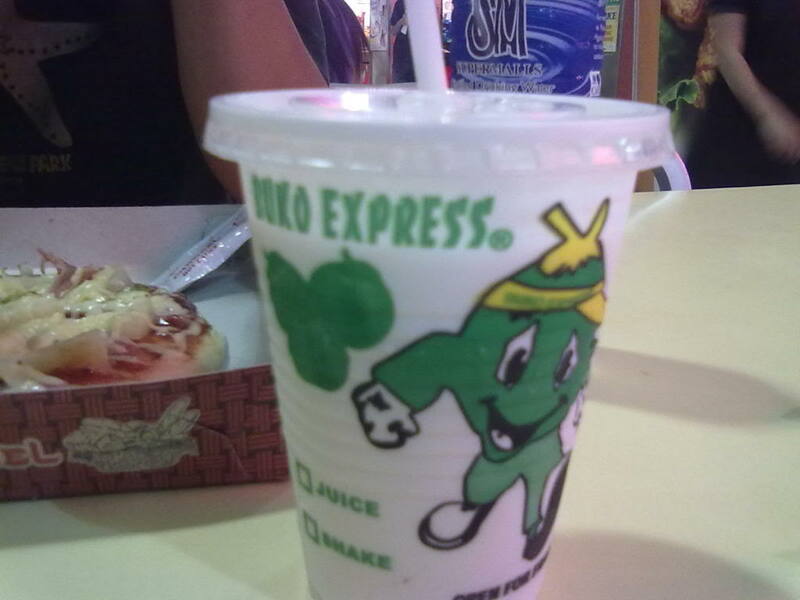 Like fruit or powdered shake stand franchising, buko shake/juice stand franchises are abundant. Some of the familiar brands include Coco Republic, Coco Fresco, Buko Express, Buko King, and many more; all of which offer varying options for franchising. Packages start from Php 50,000 to Php 500,000. These include the cart, equipment, initial stock of cups, bottles, etc., operator and service crew training, information on buko supplies and suppliers, and even employee uniforms. 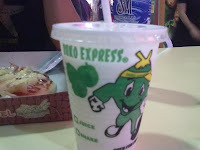 If you find the regular route to buko stand franchising rather expensive, there is an alternative option. Instead of paying for a franchise, you can register your own business name. Either way, you will have to register a local business name for the stand anyway once you apply for a business permit. It will save you money when you purchase non-brand exclusive stands from cart makers. You can even buy second hand carts too. If you have no idea where to find these, try online shopping portals like Sulit.com.ph. You can also use the same shops online to search for equipments and supplies. This option will cost less because you can get a cart for as low as Php 10,000 to Php 25,000. But the downside is it requires more time and effort since you will practically research everything from scratch. Either way, it will help to know important contacts such as where to purchase the most important ingredient, buko of course. A neighbor of ours own a buko grating station so it wasn’t a challenge for them to get buko fruit supply for their new buko shake stand. But you don’t need a similar background in case you want a business like this. You just have to find a supplier. Based on the pros, cons, and descriptions above, what option do you prefer?